There were many fake pictures, eg. B. Nokia Android phones with 3 cameras on the back, but there are some that are real. 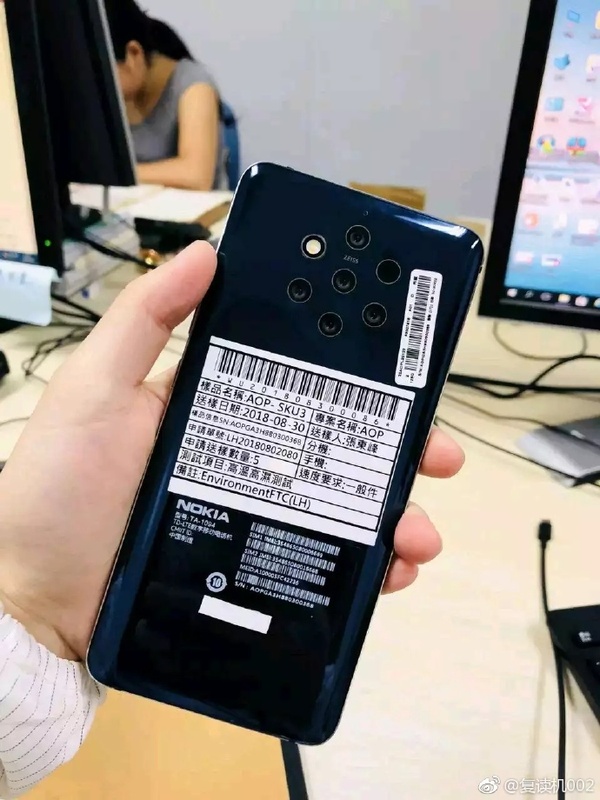 The front of the ultimate Nokia camera phone or Nokia 9 has just surfaced in the Weibo network in China. 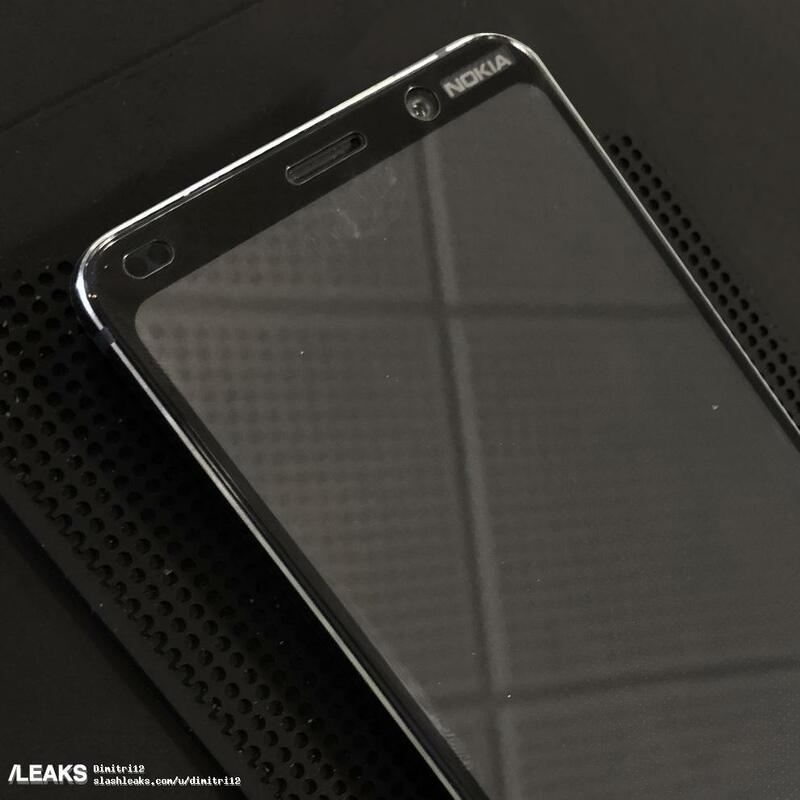 I was a bit skeptical at first regarding the originality of the photo, but Slashleaks posted another, crisper photo showing that the front is covered with a plastic protective cover, the Nokia logo on the first photo looks like a photo -Hopping looks like. Judging from the photo, the Nokia 9 will not only be a real camera phone with a large main camera (actually five), but also with a huge front camera. It also appears that the phone has a kind of IR sensor that can be seen to the left of the speaker. HMD has promised that scores are a matter of 2018, so Nokia 9 will not be there. HMD opted for a classic front design with some bezels above and below, but that's fine, since small apertures often touch the screen unwillingly, which is annoying. The front design is very similar to that of Nokia 8 and 8 Sirocco, one of the most beautiful HMD phones. Combined with the back, this phone could be a real beauty. Here's the back of the device in case you forgot it. I do not know about you, but I like classic phone design and Nokia 9 is a nice continuation of what HMD did with Nokia 8 (also original Nokia 5) and later with Nokia 8 Sirocco and Nokia 7 Plus. This Nokia 9 could be a phone many of us have been waiting for. I hope the specifications are correct. What do you make of it? Many thanks Mer.Alain for the top;).